All influencers are not created equal, and neither is their compensation. In our previous article, we’ve talked about the most common pricing model among influencers — pay-per-follower. According to this model, influencer gets anywhere from $5–10 per 1,000 followers. Unfortunately, bloggers ask to pay only for followers number that you can find on their account, but not for the real followers count. Let’s say that we have an influencer with 635K followers and an Engagement Rate of 1.55%. This is an average ER for accounts with the same follower’s count and the usual price would be $5 per 1,000 followers or $3,175 per sponsored post. 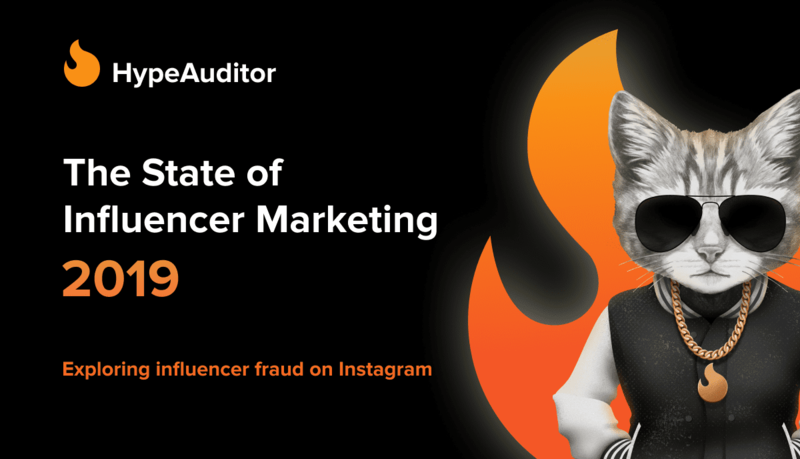 If we check influencer’s audience with HypeAuditor, we find that only 48% of the influencer’s followers are real. Other 52% won’t see your sponsored post, interact with it, and make a purchase. So, the reasonable price for this sponsorship would be $1,530. And if you pay $3,175 you will overpay $1,645 that could be used for one more sponsored post. Why Checking Engagement Rate is Not Enough? As we’ve mentioned before, if a blogger has high ER, they will ask you to pay them about $10 per 1,000 followers for a sponsored post. But high ER could be fake too. And how do you spot it? How do you tell Authentic Engagement from the artificial one? …but Auditor shows that more than 54% of activity is suspicious. $10 per 1,000 followers is not a reasonable price in this case, because the real ER is twice lower. 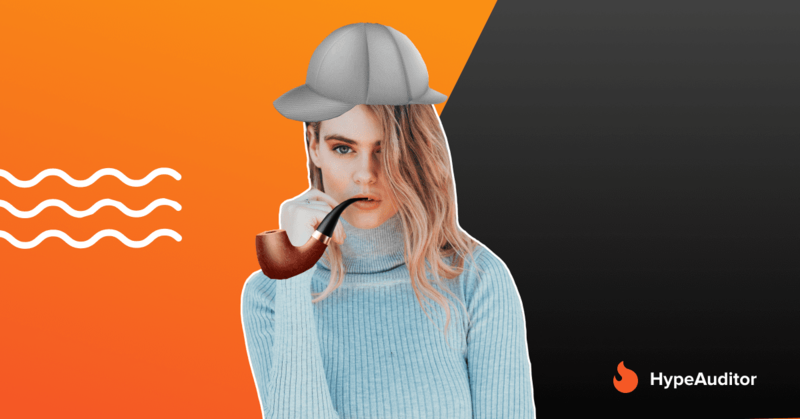 Always check your influencer beforehand with HypeAuditor. How to find Influencers in your Niche: 3 Quick Techniques!